Louise spent 14 years in the voluntary sector, working in a range of Business Development and Communications roles. She spent 7 years at Youth Sport Trust as the Director of Communications, 5 years as the Communications and Fundraising Director of Dame Kelly Holmes Trust and 2 years as the Director of Development at Westway Trust. 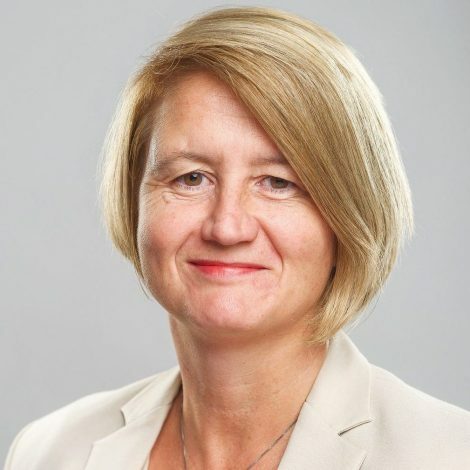 Since September 2015, Louise has been working at Bromley College of Further and Higher Education, (later London South East Colleges) as the Executive Director of Corporate and Strategic Development. In that time, she has supported a highly successful merger, expanded upon the College’s external stakeholder strategy and secured funding for multiple high value projects including £6.4m from the GLA for a new £11.02m Aerospace and Technology College. Louise is a firm believer in the benefits of cooperation between education providers, local authorities and employers. Throughout her time at London South East Colleges, she has worked to ensure that employers continue to shape and enhance the experience LSEC’s learners. She hopes to use her experiences to further promote growth and partnerships in South East London. Louise joined the Chamber Board of Directors June 2018.